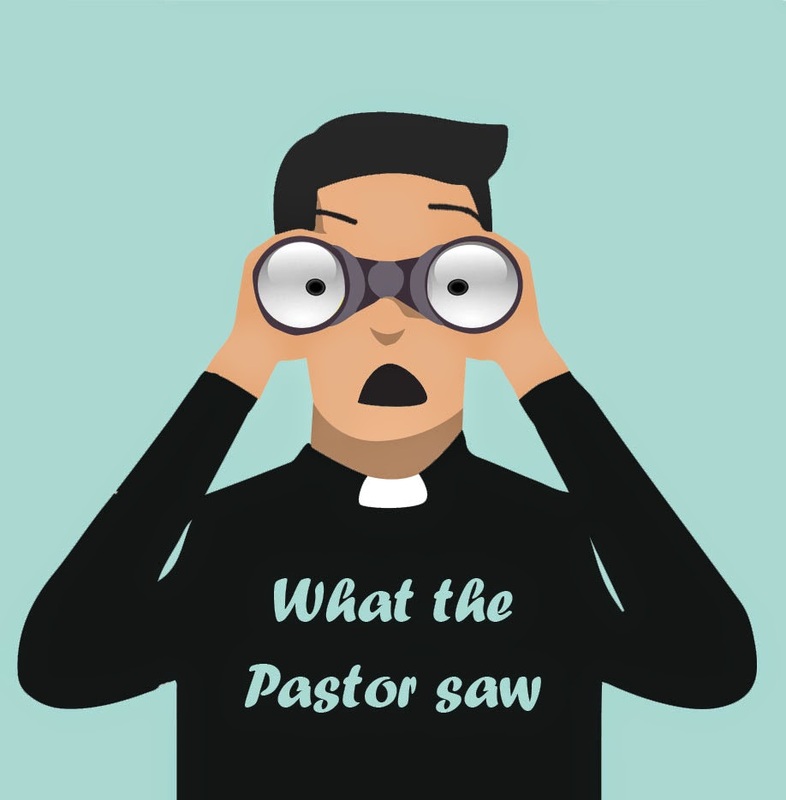 This is the second in this series of posts where I relate some of my experiences as a pastor for close to 30 years, and the ministry lessons I have learnt from each. Given my many years in ministry, I have potentially over a 100 of these to share, but before I do, I would like to hear from you whether or not you found them interesting or useful. So if you do, won’t you give them a thumbs up and “like” each post or feel free to leave a comment or send me an email! I would love to hear from you! The very dear couple I wrote about in my previous story came to see me a few months after their mutual confessions. They felt as if they were starting over as a married couple and wanted to be baptised together to signify and consecrate this reality. The husband (let’s call him Bart, although that was not his real name) had not been baptised by immersion before but the wife (let’s call her Betty) had. This presented a problem for me. My understanding of scripture was that rebaptism was not appropriate. After all, the sacrament was supposed to be an enacted testimony to salvation. Dead and buried in sin, represented by the water, then raised to new life in Christ. So I told them that I would only baptise Bart and that she could stand right next to the pool, where I was baptising and I would somehow try to include her in what was happening. The day came, and friends and fellow church members were gathered around to witness the joyful event. Bart and I stood, waist deep in the water, and I prayed, “Lord Jesus, as I baptise this wonderful child of yours, please would you stretch out your hand towards Betty and bless her. Now Bart, I baptise you in the name of God the Father, into the Lord Jesus Christ, and by the power of the Holy Spirit.” With that I pushed him backwards and down until he was under the water. Then I lifted him up, and as he stood there spluttering and gasping, I looked over at his wife. She was lying prone at the edge of the pool, a beatific expression on her face, praising God in words I could not make out. As I had baptised Bart in water so the Lord had simultaneously baptised Betty in the Holy Spirit! That day I learned something of what John must have meant when he said; “I baptize you with water, but he will baptize you with the Holy Spirit” (Mark 1:8). I also learned a lesson in humility. Yes, water baptism is most appropriate to testify to salvation. However, we think nothing of baptising believers years after their experience of being born again. Why shouldn’t we baptise a person more than once if the circumstances warrant it and it seems pleasing to God? The scriptures do not prohibit this and the only offence is to our traditions and church practices. Lovely story. Also shows that God does what he wants and amazing that “Betty” was humble enough to accept that she wouldn’t be baptised. A lot of lessons here and I am enjoying these short stories.